The widespread use of Bitcoin in the past years is unprecedented. The identity of the true inventor of the revolutionary Bitcoin still remains a mystery. Is Satoshi still alive? 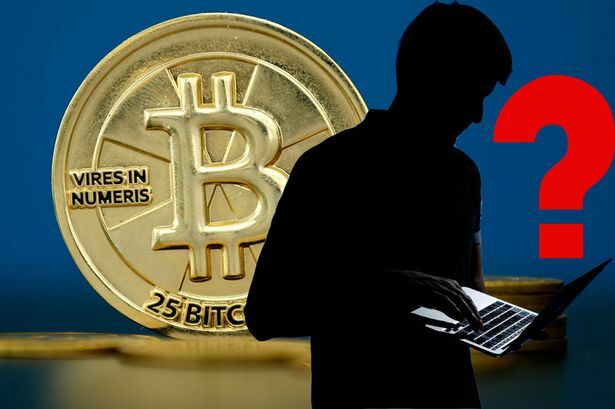 There are reports about his supposed disappearance since 2010, the year when Bitcoin is in its infancy. Most image search engine results of Satoshi Nakamoto shows that he is an aging Japanese man. It turned out that the man is named Dorian Nakamoto a physicist and engineer. The scientific background of Dorian Nakamoto also fueled the suspicion that he might be the bitcoin creator. Dorian denied several times that he is the enigmatic creator of Bitcoin. Another well-known theory is that Satoshi Nakamoto is actually an amalgamated name of 4 tech industry giants. Samsung+Toshiba= Satoshi and Nakamichi+Motorola=Nakamoto. It implies that the four tech giants collaborated with each other to create bitcoin in 2008. As of now, there is no clear and definite clue that will lead us to Satoshi Nakamoto. What is more important is that his brand of cryptocurrency will change the world. According to Roger Ver, the author of Bitcoin Jesus: Bitcoin is the most important invention in the history of the world since the Internet.